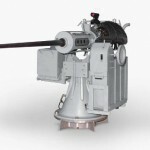 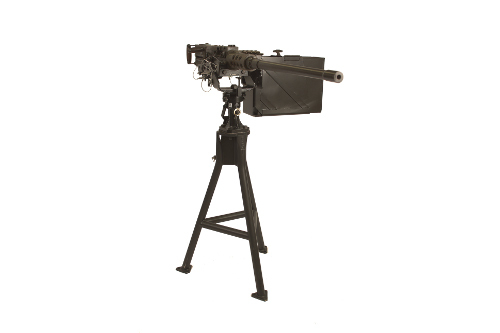 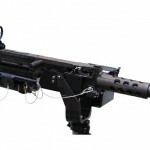 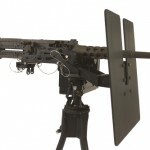 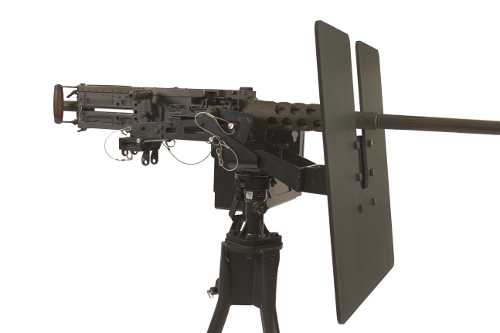 The MK93 gun mount is for use with both the .50 cal or MK19 Machine Guns. 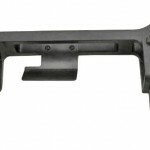 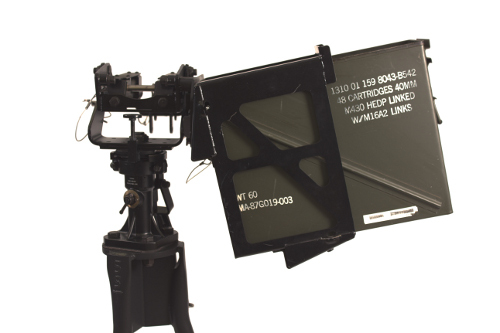 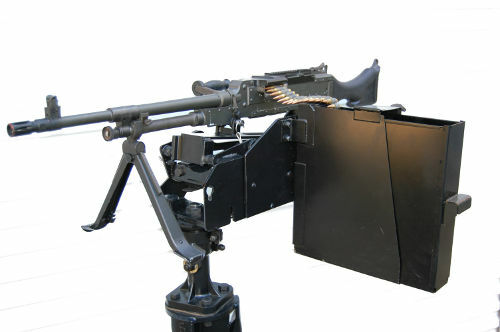 With adapters the M60 and or M240 Machine guns can be installed on the mount. 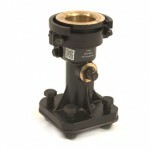 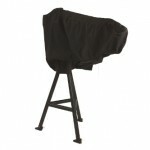 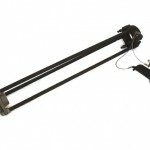 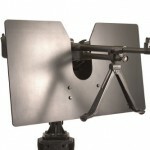 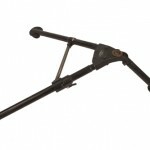 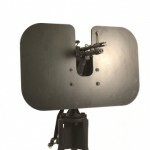 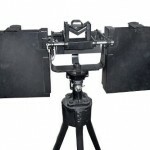 The mount is manufactured using corrosive resistant stainless steel and has a powder coat finish. 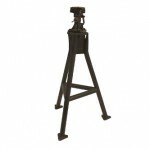 7.62 ammo can holders for 200 or 600 rounds.